EKF Maternal and Women’s Health aims to improve healthcare outcomes for women and children by providing physicians with innovative diagnostic solutions that deliver accurate and timely results anywhere, at any time. Maternal and Women’s Health focuses primarily on diagnostics used to address conditions and complications associated with pregnancy and child birth. 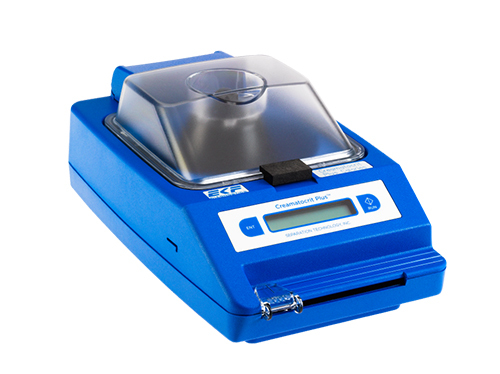 The Maternal and Women's Health range includes Creamatocrit Plus, the world's only centrifuge that can be used in Women and Infant Clinics, NICU and Mothers' Milk Banks to measure the calorific content of breast milk. By measuring creamatocrit clinician's help ensure that infants get the best possible start in life. 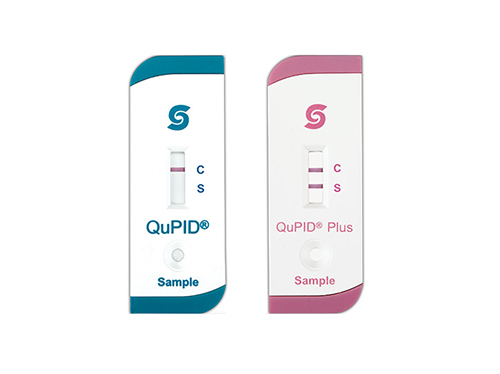 EKF offers a number of pregnancy test kits designed for use within hospitals and clinics. The EKF range of point-of-care hemoglobin analyzers are used in screening programs to identify women and children with anemia. We also offer blood analyzers that identify women with gestational diabetes and help with the management of their condition.